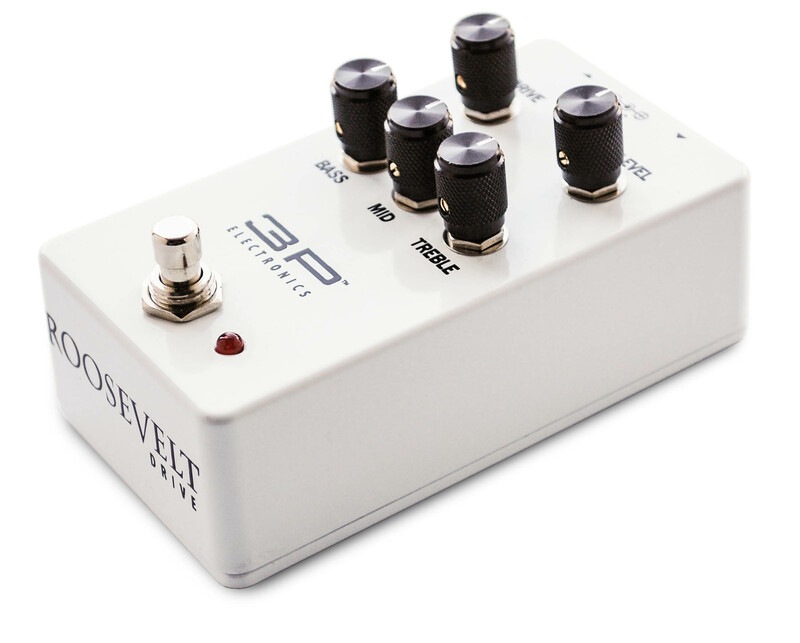 The ROOSEVELT DRIVE pedal represents 3rd Power’s take on a classic vintage ’80s mosfet overdrive pedal, the Mostortion. The ROOSEVELT DRIVE possesses the spirit of this classic drive pedal but now with feel and headroom of one of our amplifiers. 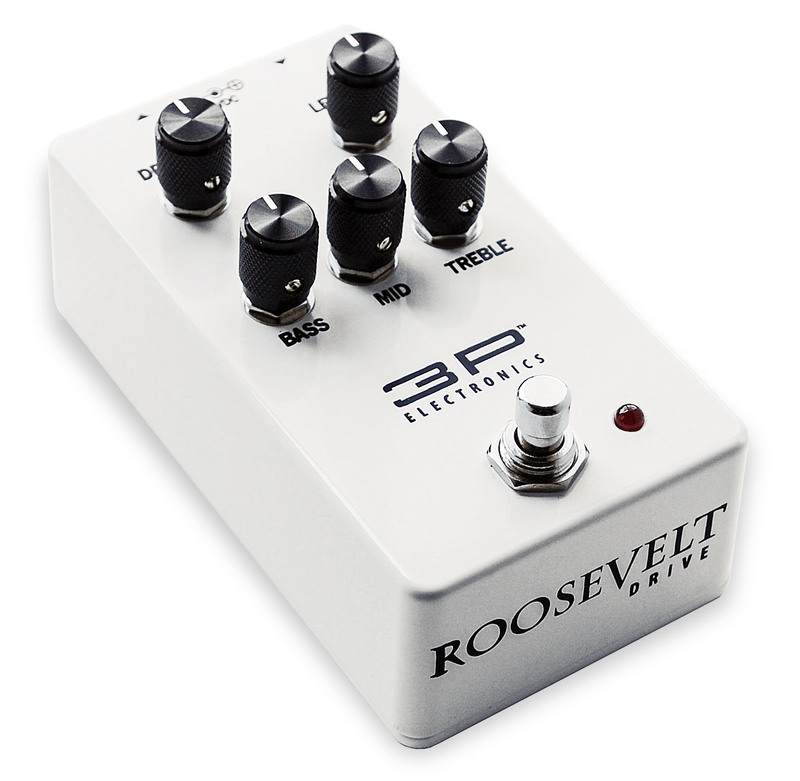 With the new Roosevelt Drive pedal, guitarists will find a transparent amp-like overdrive with 3-band EQ for shaping or refining the feel and character of your instrument without the drive effect taking over your tone. 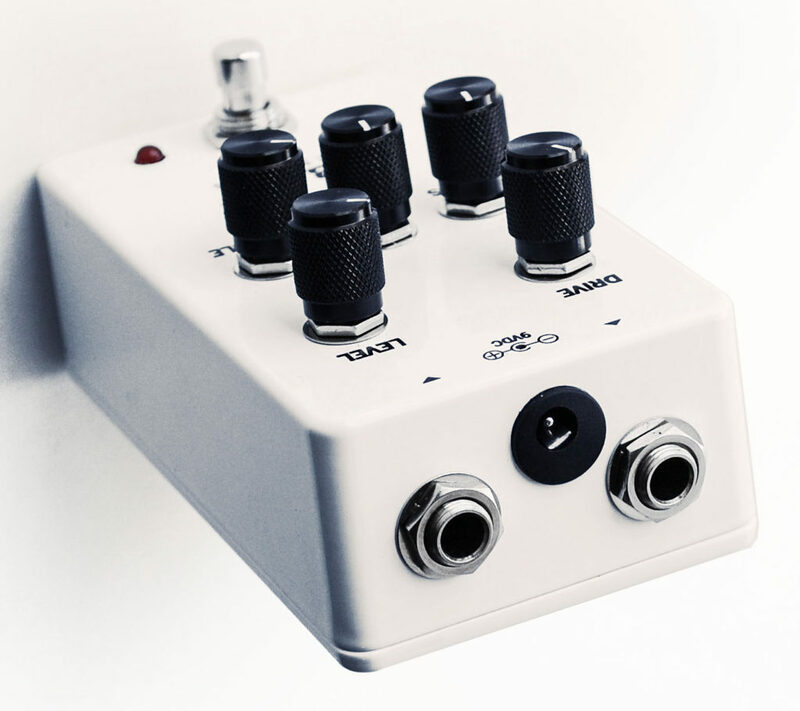 The ROOSEVELT DRIVE pedal represents 3rd Power’s take on a classic vintage ’80s mosfet overdrive pedal, the Mostortion. The ROOSEVELT DRIVE possesses the spirit of this classic drive pedal but now with feel and headroom of one of our amplifiers. Note: Currently experiencing a 2 week build time. © 2016 3rd Power Amplification LLC. All Rights Reserved.